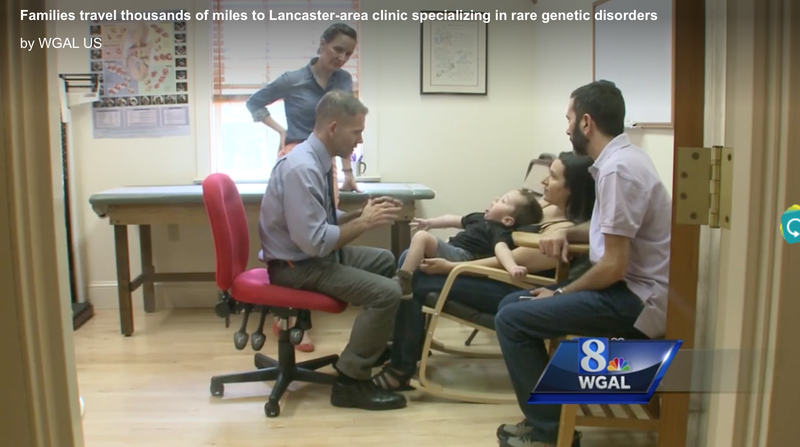 Here is a video WGAL News Channel 8 Susquehanna Valley, Pa featured on their 6 PM broadcast earlier this month. Although about 90% of CSC patients are from the Old Order Amish or Mennonite communities, around 10% are patients like Lucas and Davi. 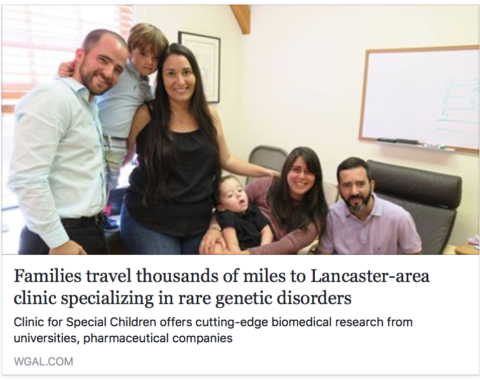 We strive to increase the quality of life and alleviate suffering for children with genetic disorders from all over the world, serving patients from 20 countries. A behind the scenes preview of the making of the video!